· Then you confirm that you truly want to remove your location. Now you have turned off your location, but note that your location will still appear on the previous post, you can turn individual post off using the same steps above. Your subsequent post will not reveal your location anymore. I believe you have found this article useful? 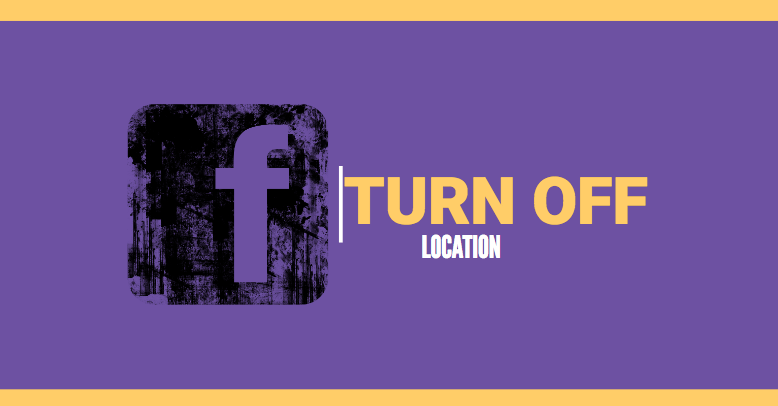 You may share with everyone on your contact so they can also turn off your Facebook location.